Only 2 RED SPORT 400 AWD models left in stock! Manufacturer’s Suggested Retail Price. Excludes options; taxes; title; registration; delivery, processing and handling fee; dealer charges. Dealer sets actual selling price. While great effort is made to ensure the accuracy of the information on this site, errors do occur so please verify information with a customer service rep. This is easily done by calling us at 888-988-5007 or by visiting us at the dealership. 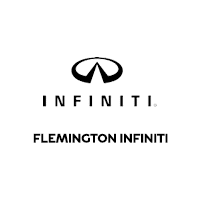 Flemington INFINITI carries an impressive selection of new and pre-owned cars, crossovers and SUVs in Flemington. No matter what vehicle you might have in mind, we’ve got the perfect fit for you. 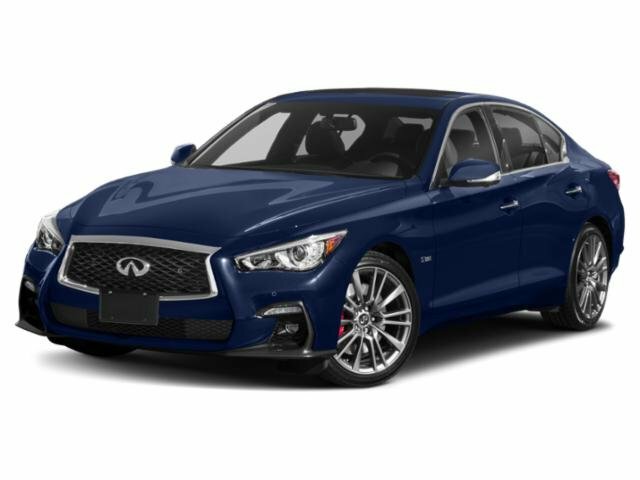 If you’re looking to lease your next INFINITI, at Flemington INFINITI, we have competitive lease specials on new INFINITI vehicles. 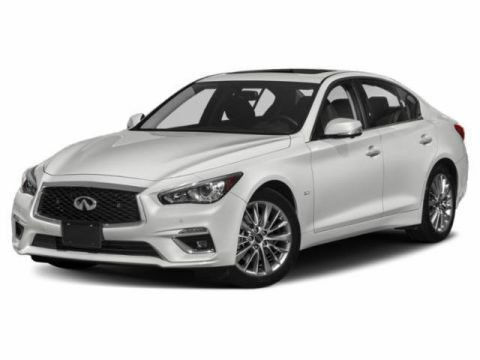 Flemington INFINITI also has an extensive collection of quality pre-owned and certified vehicles at affordable prices.